Please note: All accommodation upgrades include two nights. Passengers travelling with children under the age of 18 years will need to upgrade to a private motel room. Please view the details in the inclusions tab. 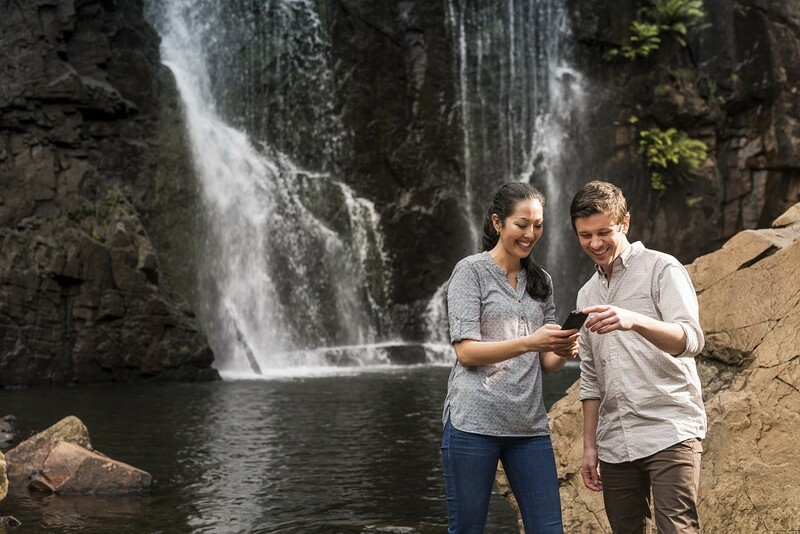 Join us on our 3 Day Great Ocean Road and Grampians Tour from Melbourne, as we visit a range of popular tourist destinations in rural Victoria. 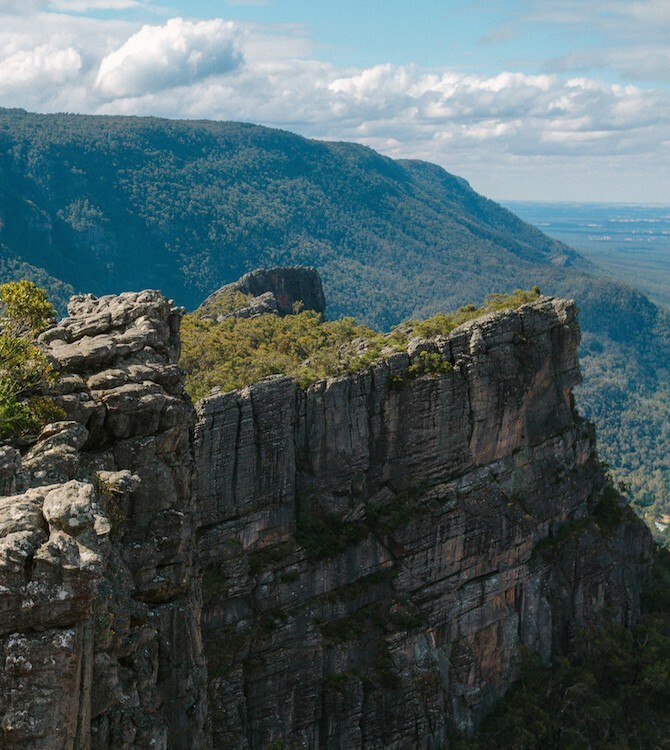 Throughout your three-day journey, you will have sufficient time to take in sights such as the Twelve Apostles, Loch Ard Gorge, MacKenzie Falls and Halls Gap! The tour returns to Melbourne in the early evening on day three. 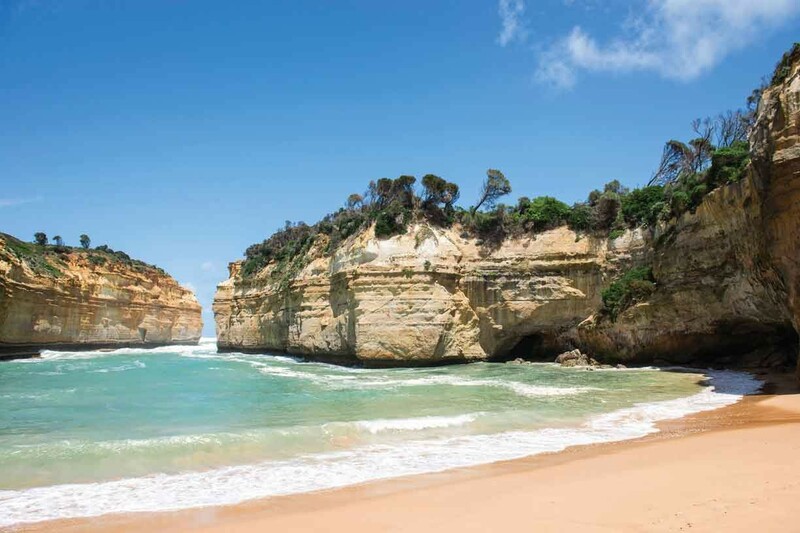 From Melbourne we travel along the Great Ocean Road, passing through many coastal towns and past picturesque beaches. 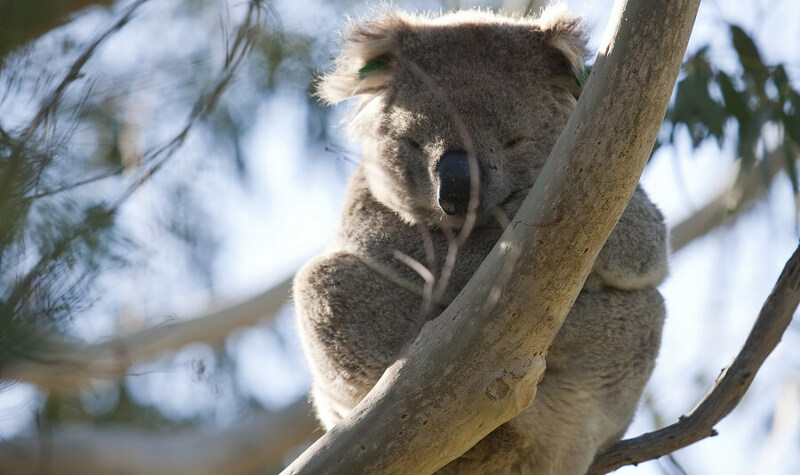 Our first stop is for a coastal walk, where we will have the opportunity to spot native Australian koalas in the wild and listen to many birds whistling within the area. Then we head to Apollo Bay, where you can enjoy lunch. 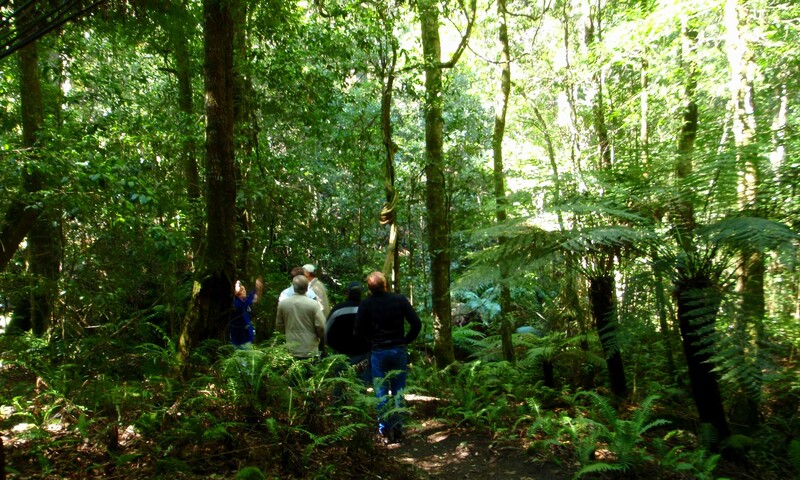 After lunch, you will have the chance to take a leisurely stroll through the Otway Rainforest. From there, we visit the famous Twelve Apostles and Loch Ard Gorge. 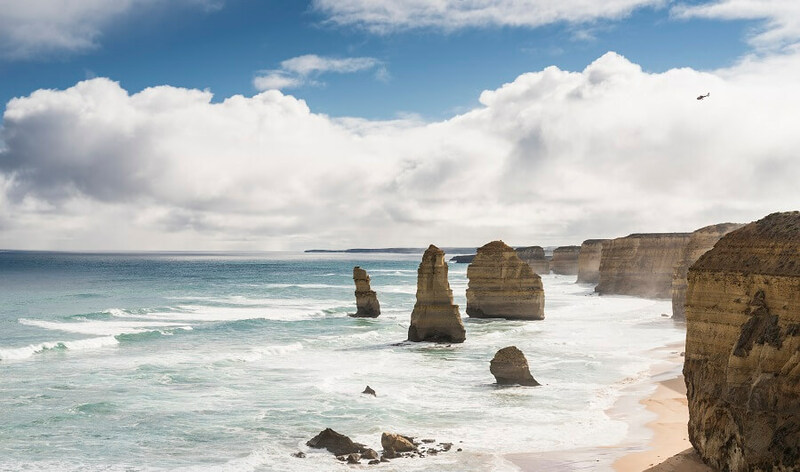 The Twelve Apostles are a stunning group of rock formations, where a photo opportunity is waiting. On our second day of the tour, we wake up and explore Tower Hill National Park. 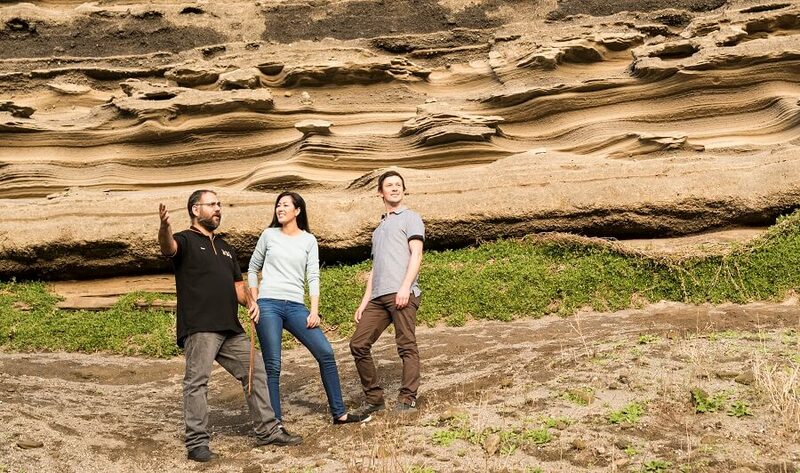 Tower Hill is a series of volcano plains, home to much native wildlife and with a strong correlation with Indigenous history. From Tower Hill, we move onwards to the Pinnacles. 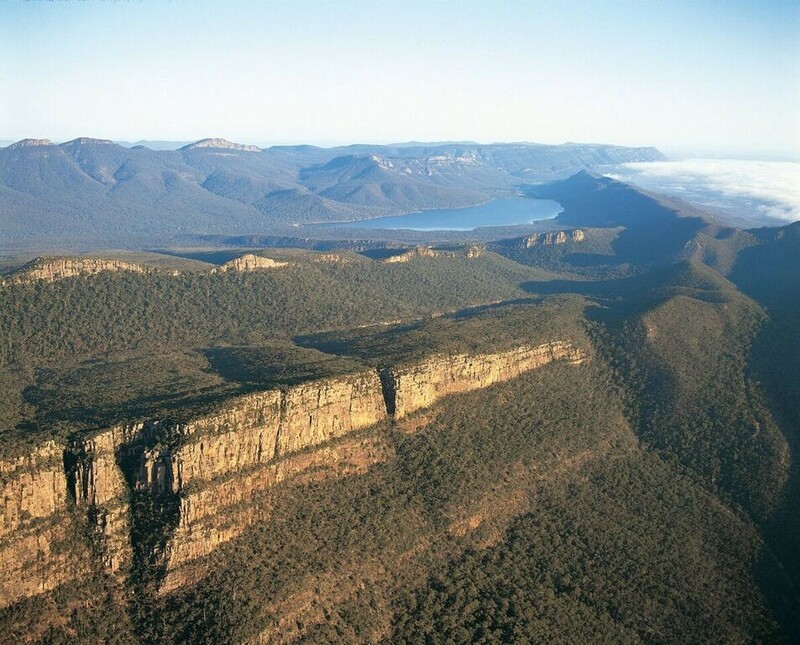 Take a hike up to the peak of the Pinnacles and be rewarded with a breathtaking view of the Grampians National Park. Throughout the day, you will be treated to an Australian BBQ! Our overnight stay is in Halls Gap. On the final day of our 3 Day Great Ocean Road and Grampians Tour, we begin the day with a trek to the base of MacKenzie Falls. 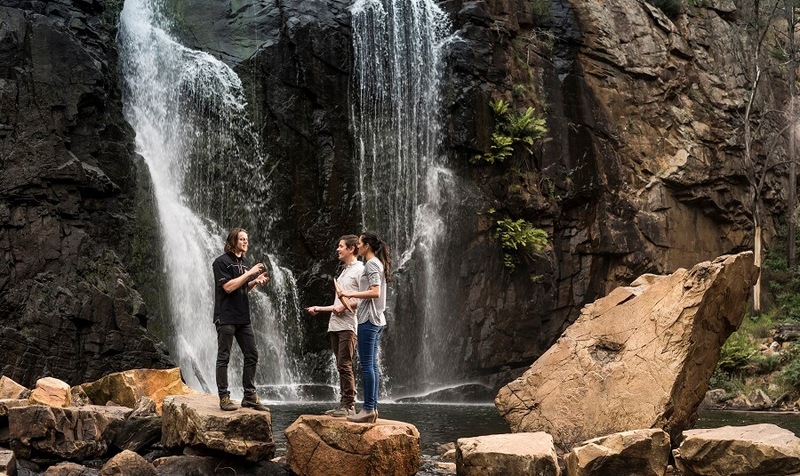 At MacKenzie Falls are the highest standing waterfalls within the Grampians National Park. 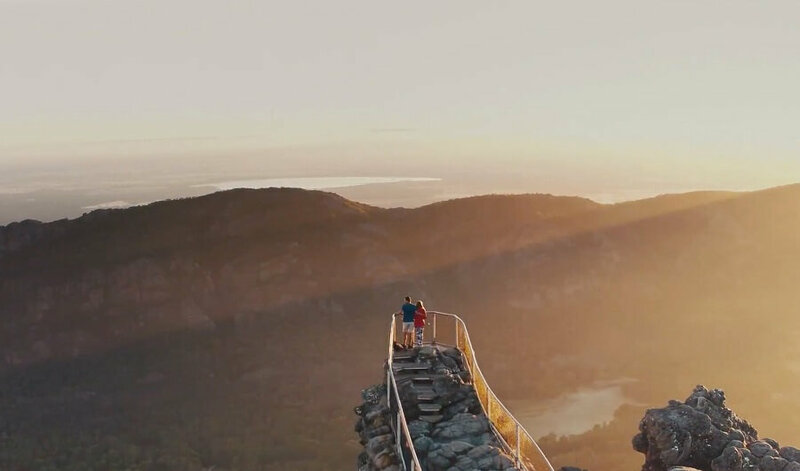 The Grampians National Park is made up of many unique sights and on throughout the day you will have the chance to visit attractions such as The Balconies. Reeds Lookout, and Jaws of Death. After three days of pure enjoyment, the tour concludes with a trip back to Melbourne in the evening. 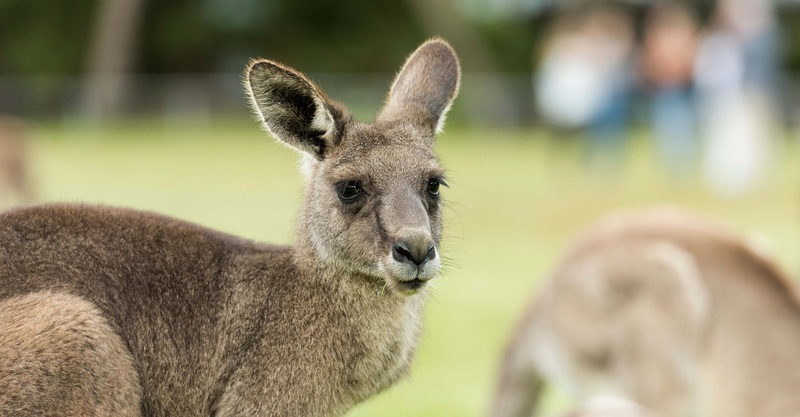 The 3 Day Great Ocean Road and Grampians Tour is a great way to get to know both Victoria’s coastal and rural landscapes in the space of just three days, with visits to many iconic sights such as the Twelve Apostles, and Halls Gap, just to name a few!